one of our favorite things to do on the weekends is have picnics in our backyard- music, beers, good food, sunshine. it’s the best way we relax. a few weeks ago we got a salad from lemonade that was so amazing that i had no choice but to recreate it and add it to our summer rotation. and in doing so i learned just how easy it is to make your own sundried tomatoes, and how insanely tasty they are compared to the store-bought kind. you must make this sald. must. drizzle olive oil over slices and bake for 6-8 hours, or until they have dried out! 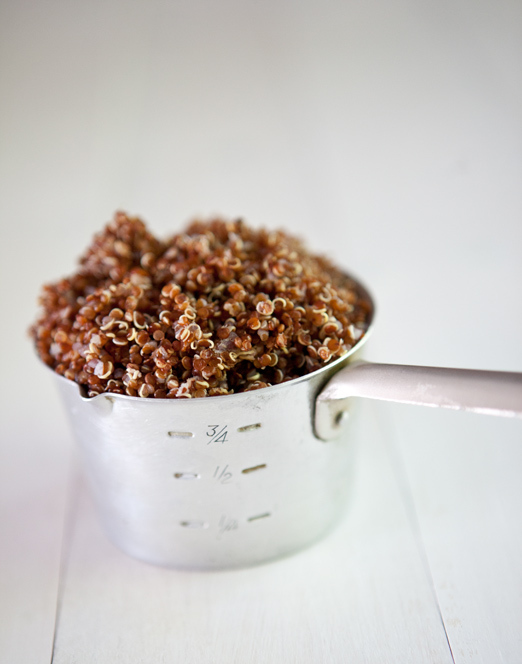 * these can be stored in a jar with olive oil and used on sandwiches, in pasta dishes, on salads, with couscous… they’re perfect with pretty much anything! 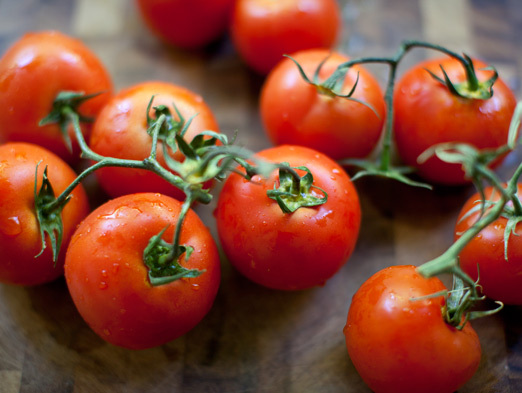 place the sun-dried tomatoes in the fridge to chill. 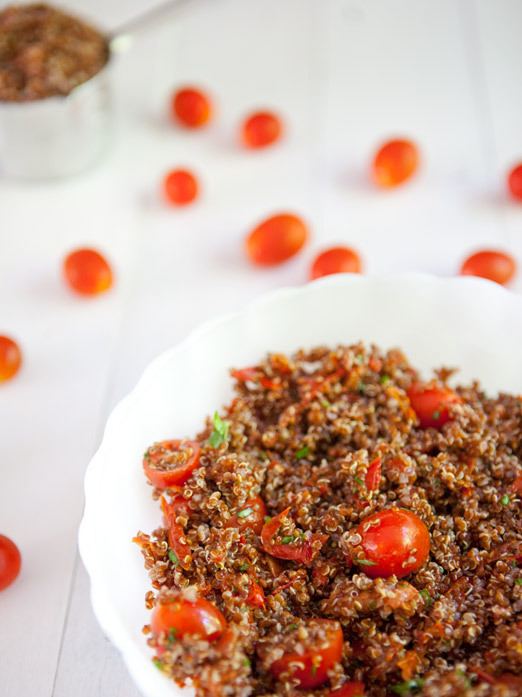 in a medium serving bowl combine quinoa, cherry tomatoes, basil, 3/4 cup of chilled sun-dried tomatoes, and dressing. mix well. serve immediately, preferably at your own backyard picnic. enjoy! This look so good! Gonna have to add it to the summer salad rotation and give it a try. Thanks!